Quick, somebody designate this historical. Curbed commenter Matt Nelson sends in the above photo of the newest local tourist trap. 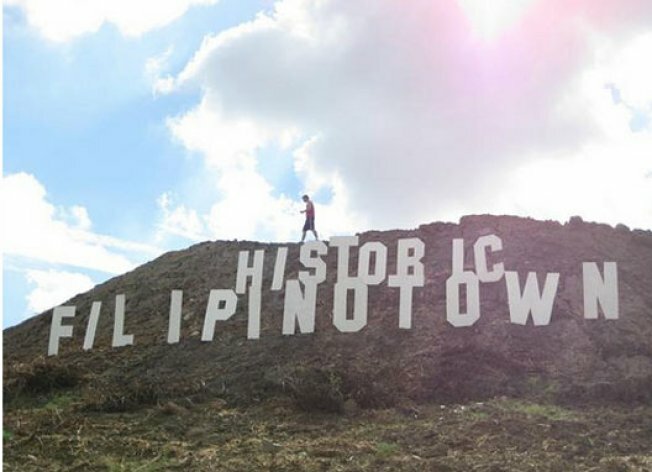 A giant dirt mound in Historic Filipinotown (HiFi, for those in the know) has been marked with a Historic Filipinotown sign, probably erected by the mole family that lives in the giant mound. Currently a bulldozer sits atop the mound, so catch the sign while you can.